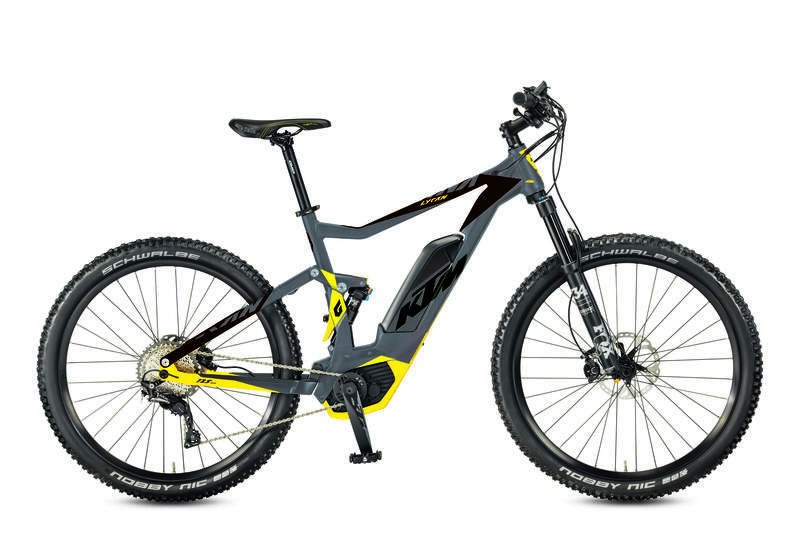 The market for full suspension eBikes has exploded across Europe and the UK is no exception to this trend. Many brands who build bikes in the Far East don't have the capability to increase production mid season, and as such have already sold out for 2017. KTM build their bikes in Austria, and have done for over 50 years now. As such when demand is higher than expected they can launch new models when needed and equally scale back production of other models to ensure there is no need for big clearances. 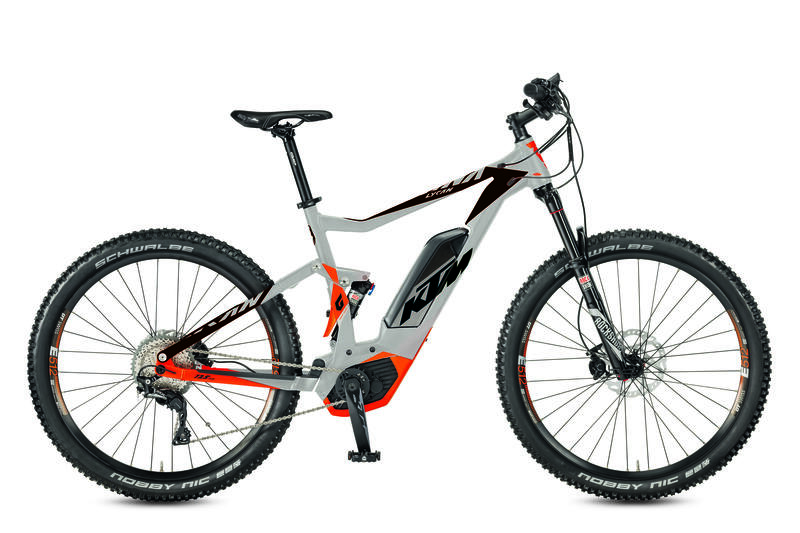 The sub £4000.00 full suspension eMTB market in the UK is thiriving and we're very happy to be able to launch these two new models from KTM. We are taking orders for them now and delivery is expected in June 2017. So, its bacially a choice of Fox or Rockshox suspension, or pick your favourite colour! 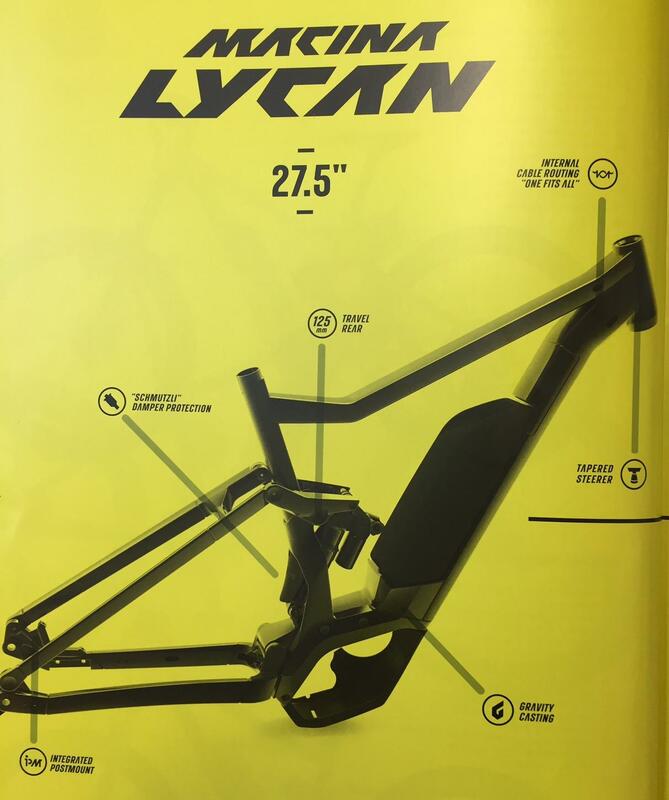 KTM DEALERS - YOU'LL FIND THESE ON THE B2B NOW.